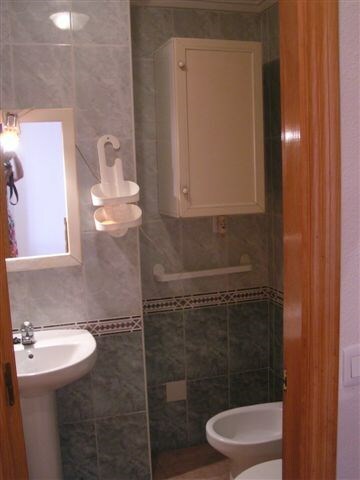 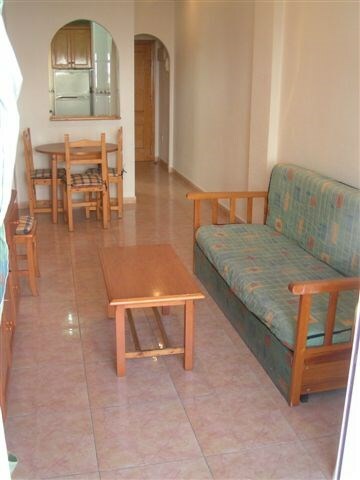 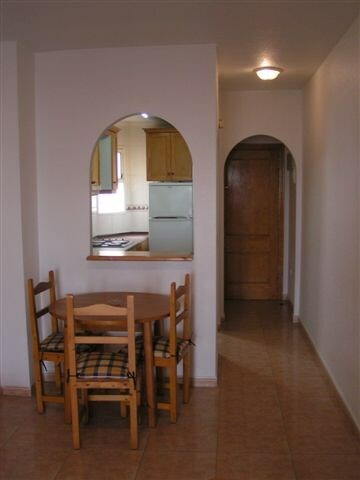 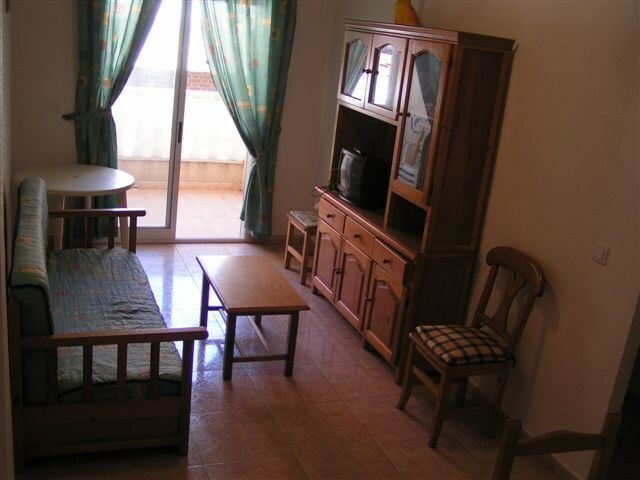 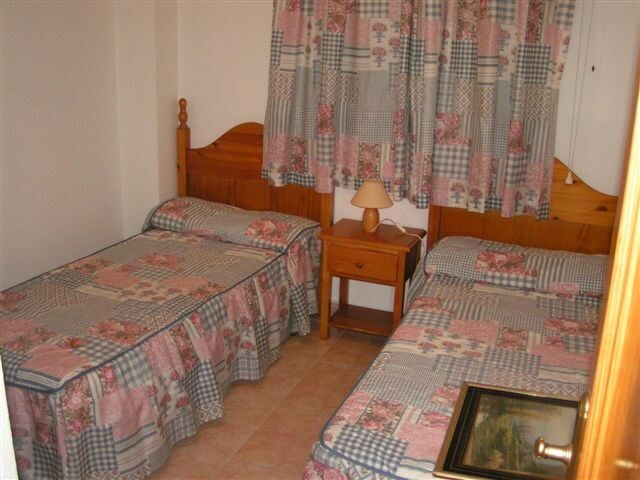 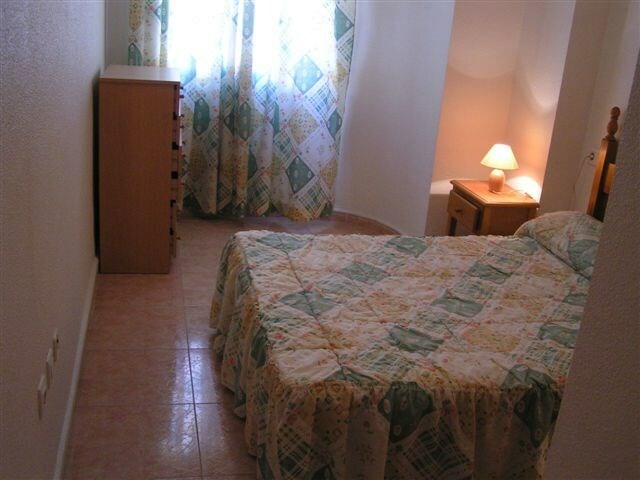 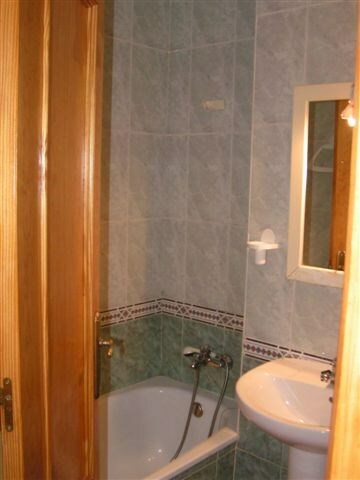 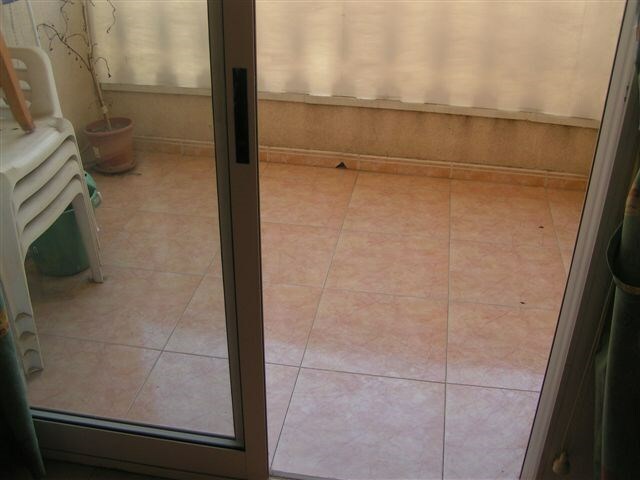 Splendid apartment in Torrevieja Alicante province. 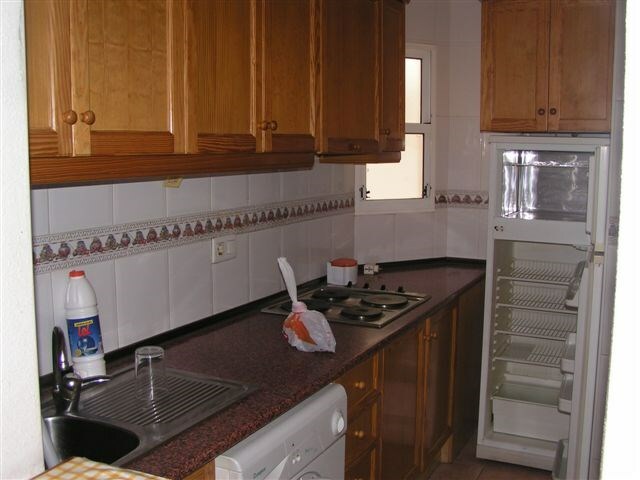 It has two bedrooms, bathroom, kitchen, lounge. 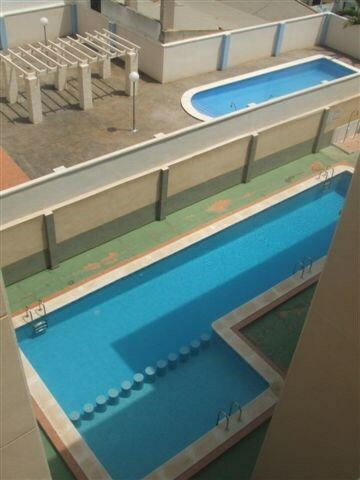 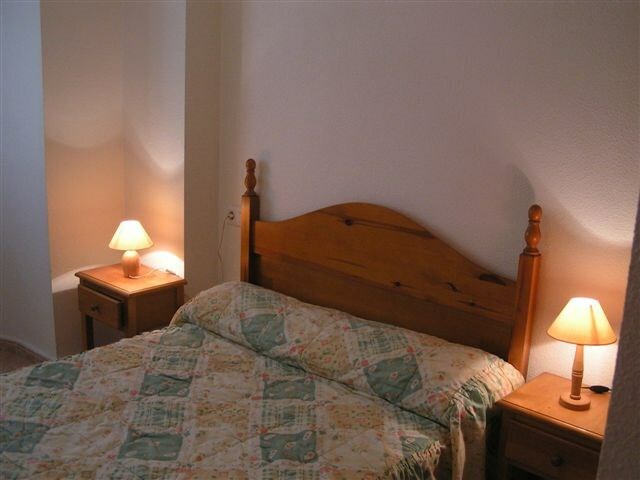 The house is fully furnished, very central and sunny with communal pool. 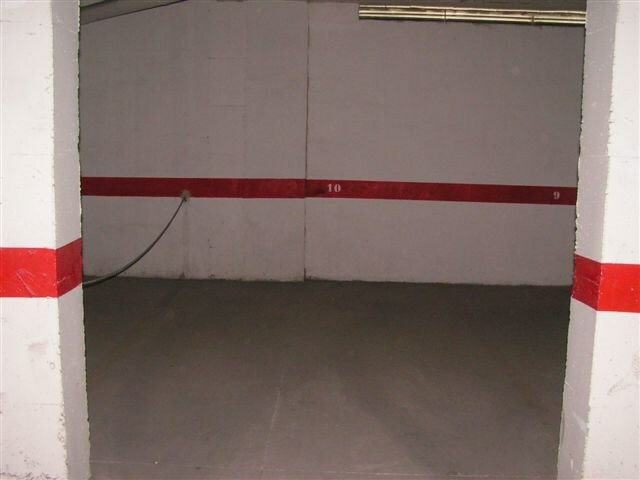 It has parking space in the same building.